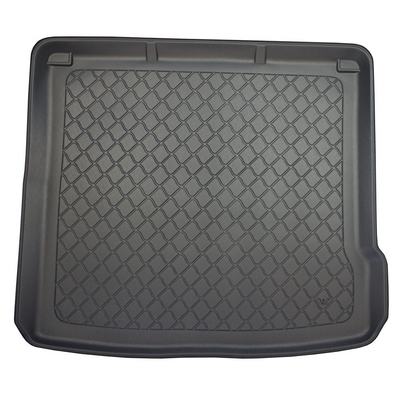 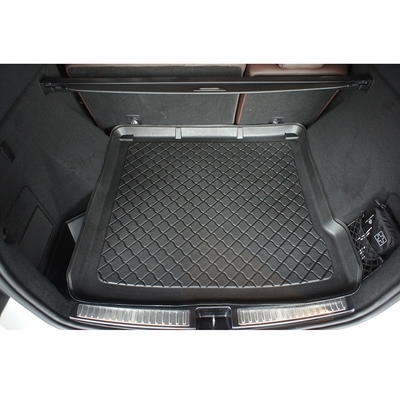 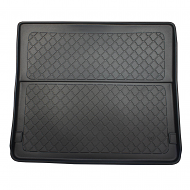 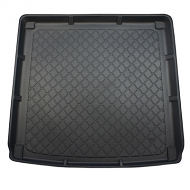 MERCEDES M CLASS BOOT LINER 2011 ONWARDS. 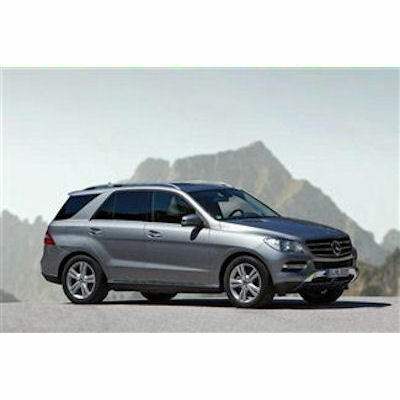 This model is also known as the Mercedes M Class, this will fit all models perfectly. 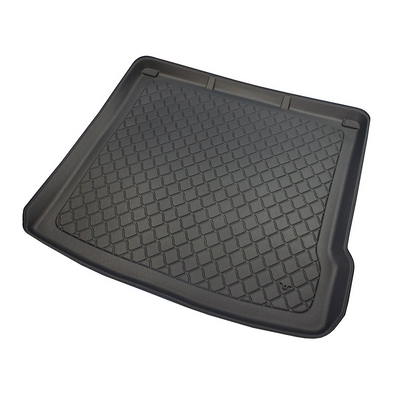 made from a hard wearing plastic it is comparable with the Mercedes products yet at a lower cost.